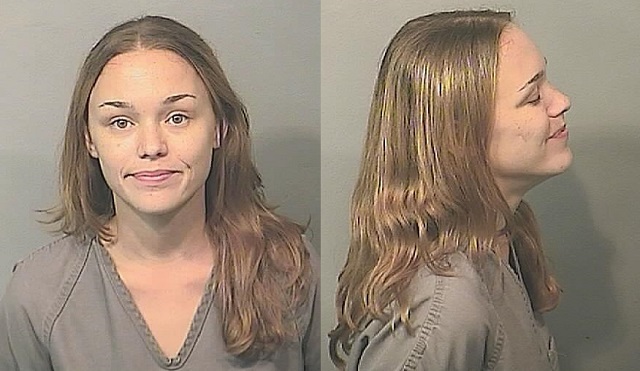 After killing her boyfriend in a DUI crash in Brevard County, Jessica McQueen was arrested for drunk driving again before charges were finally brought against her in the initial DUI homicide case. Delayed arrests have allowed many Florida drunk drivers who kill people to flee the Sunshine State or commit other crimes, a special investigation by Naples News Daily found. That's because hundreds of DUI manslaughter suspects were allowed to walk away from a crash scene without being immediately arrested while evidence is processed. According to a Naple News Daily analysis of DUI manslaughter cases between 2005 and 2014, at least 50 suspects who weren’t immediately arrested went on to commit other crimes before facing the DUI manslaughter charge. Additionally, 45 suspects accused of killing 57 people have become fugitives because they were not immediately arrested after the crash. "Those fugitives, about half of whom weren’t U.S. citizens or didn’t have a license at the time of the crash, never had to surrender a passport, allowing them to easily flee the country," the report concluded. The investigation cites one Brevard County case where 23-year-old Shaun Pleima was killed when his girlfriend, Jessica McQueen, drove drunk in June 2012 and rolled her Jeep Liberty. Twelve months later, Cocoa Police caught McQueen driving drunk again just five miles from the scene of Pleima’s death. The report also includes a database of DUI suspects who fled and another database of DUI suspects who went on to commit other crimes.